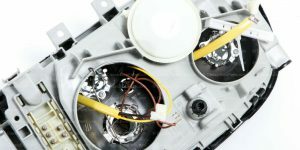 Didn’t find something you are looking for? 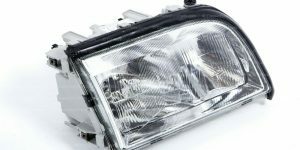 Will fit W140 Sedan (SE and SEL) from 1991-1999. 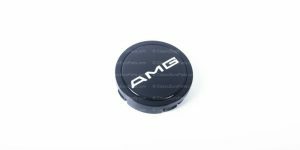 Also came on Euro AMG, Lorinser, Brabus cars. 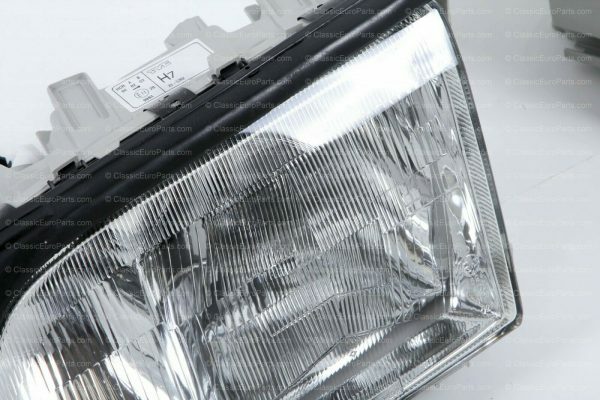 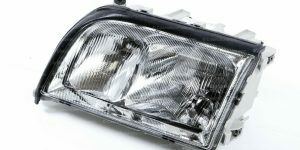 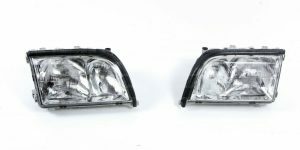 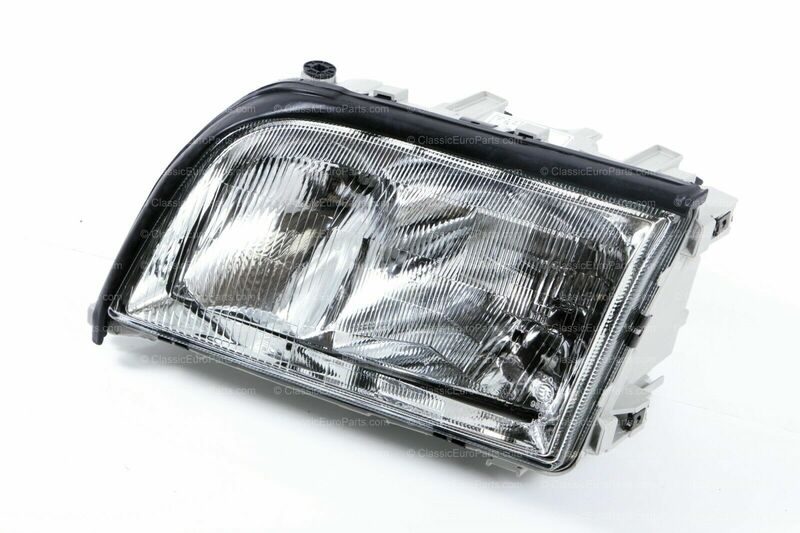 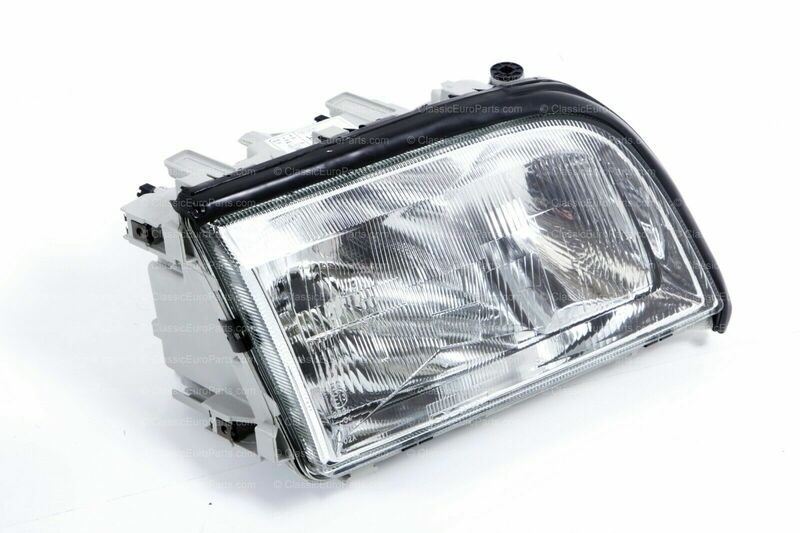 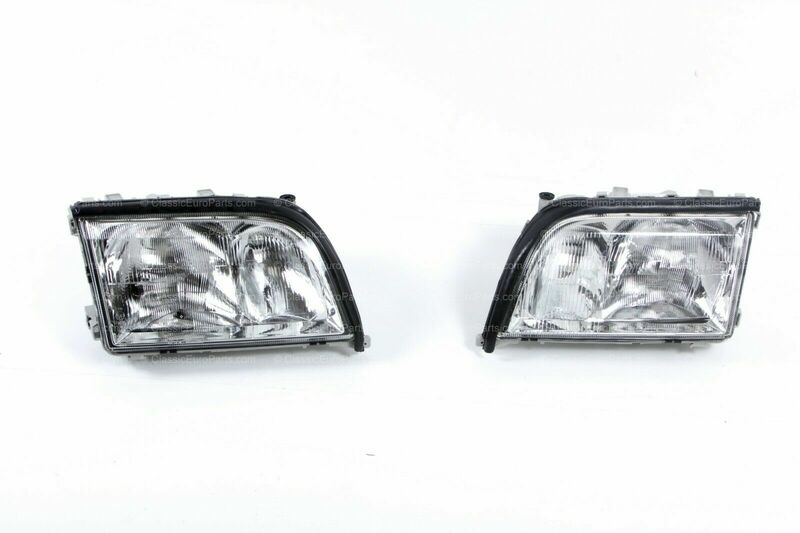 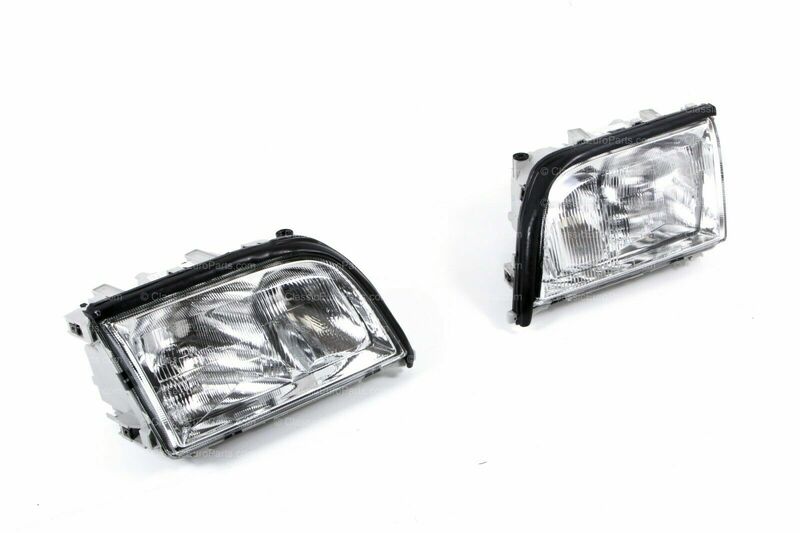 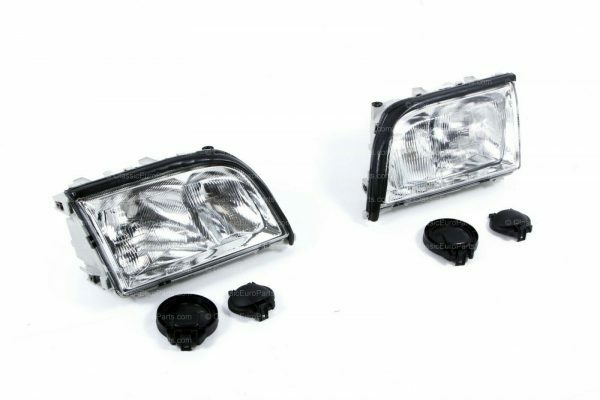 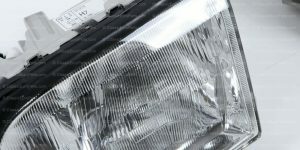 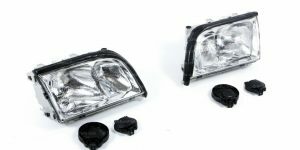 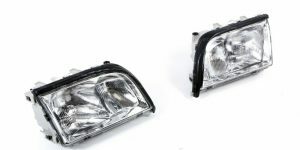 These headlights are the best quality available aftermarket ones for W140. 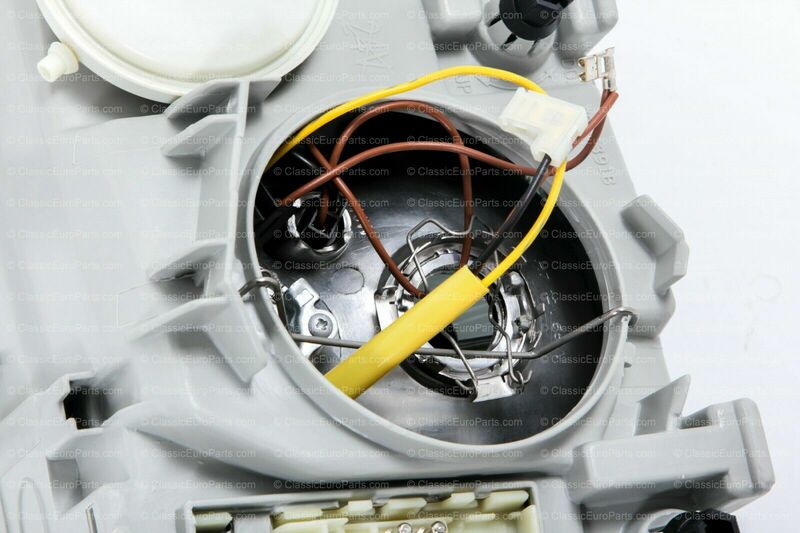 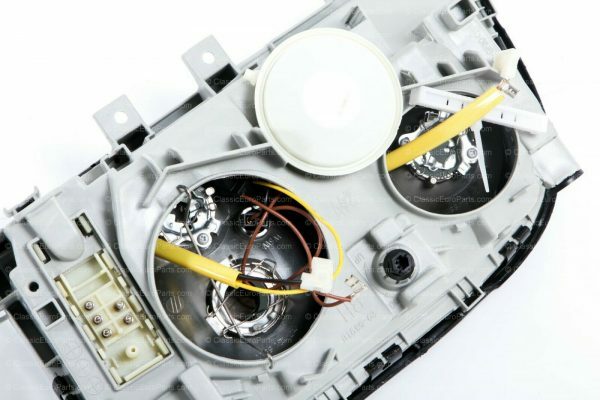 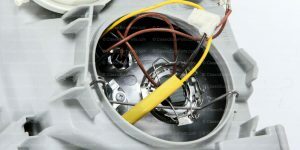 If you need any other W140 part, please ask.